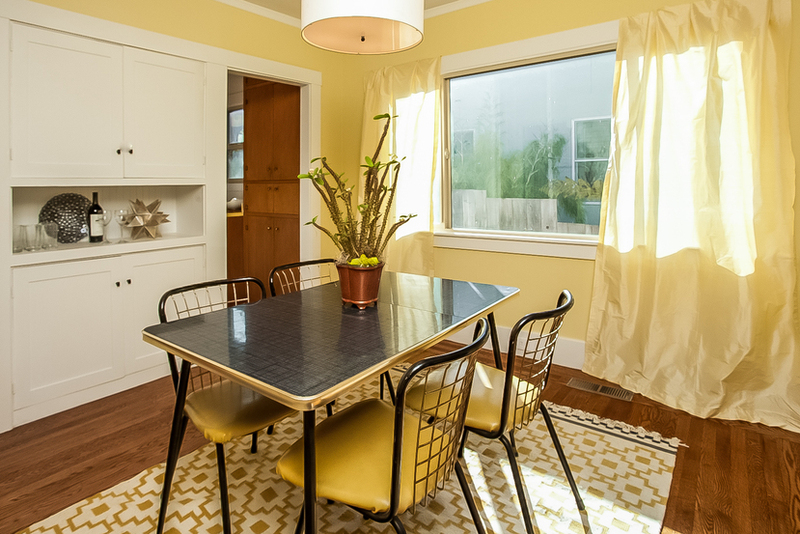 Gina Odom, Realtor: 753 Peralta Ave, Berkeley - Just Listed! 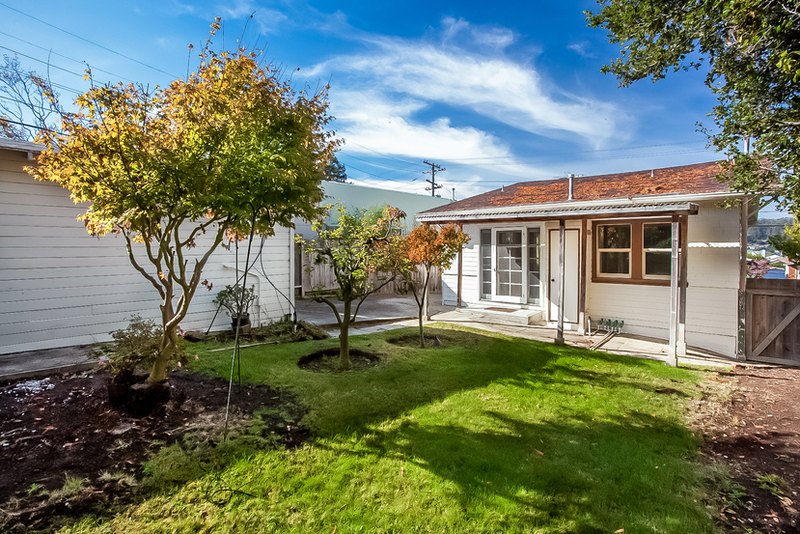 753 Peralta Ave, Berkeley - Just Listed! 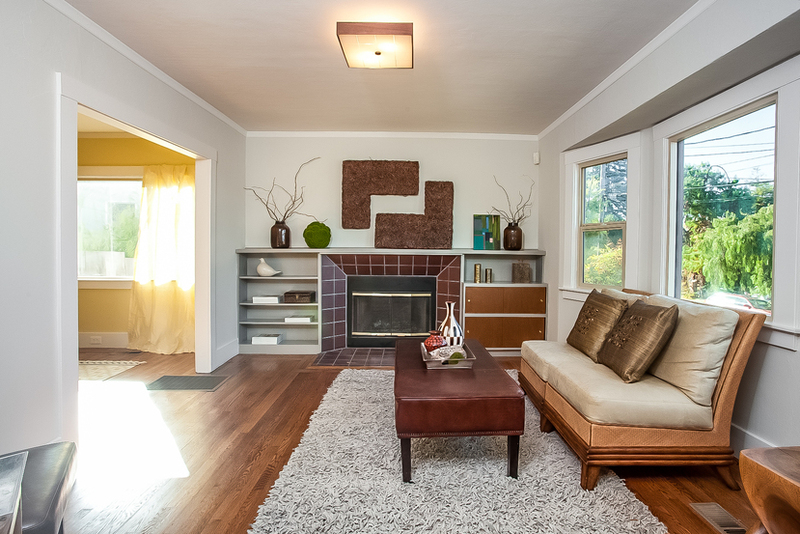 This 2 bedroom, 1 bath sunny bungalow is located in the desirable Thousand Oaks neighborhood of Berkeley. 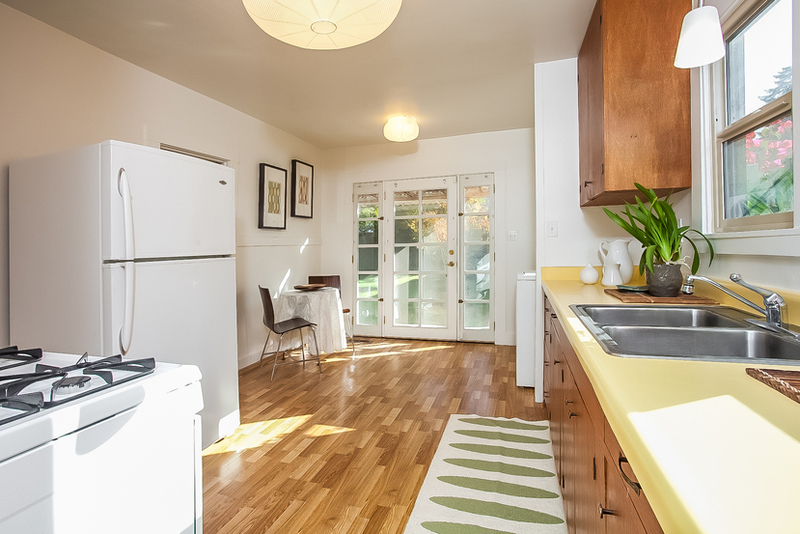 Just blocks from dining, shopping, theater, and public transportation it's a prime location! 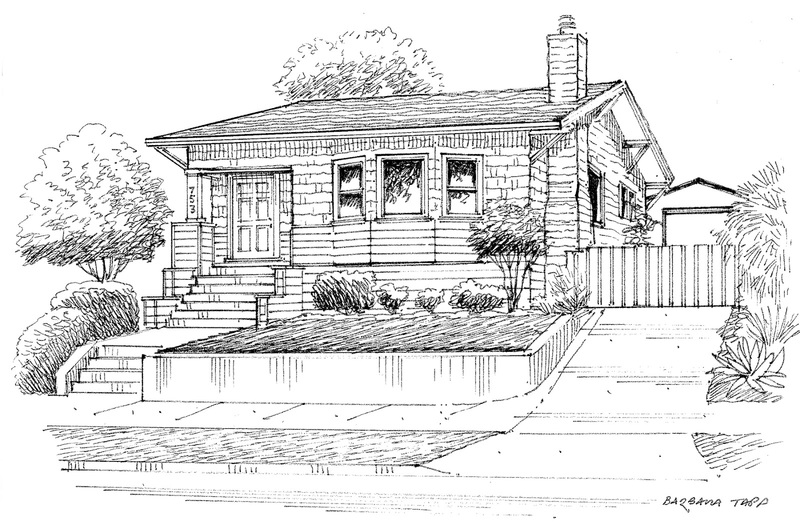 This sunny bungalow boasts hardwood floors throughout as well as dual pane windows. Custom cabinets, lots of light, great yard space, and detached garage are just a few of the lovely features of this cozy home. Open Sunday November 11th from 2-4:30. Listed at $549,000. market chief and a big part of people will leave out your magnificent writing due to this problem. 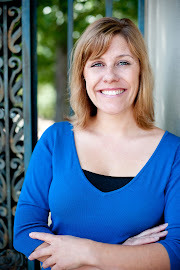 of folks will leave out your wonderful writing because of this problem. yield to your issue however wish in the foreseeable future you connect the facts better. utilizing? I'm experiencing some small security problems with my latest site and I would like to find something more secure. Do you have any recommendations? way more consideration. I’ll most likely be again to learn much more, thanks for that info.